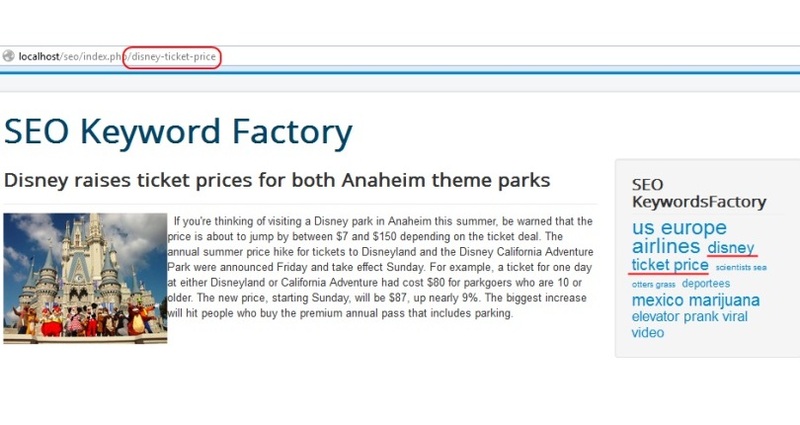 SEO Keyword Factory will allow to create and maintain a search engine friendly website, by building and saving keyword-rich URLs for a better search engine relevance. 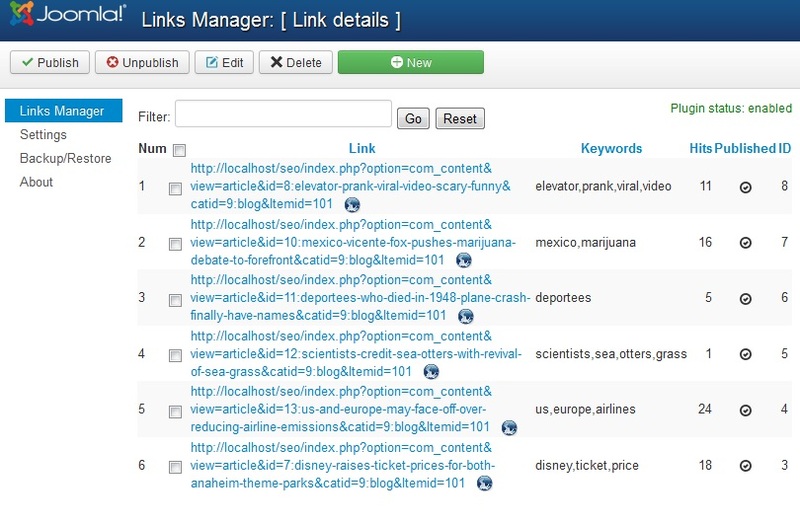 The SEO link is created automatically after the search keywords that brings the visitor on that certain page. 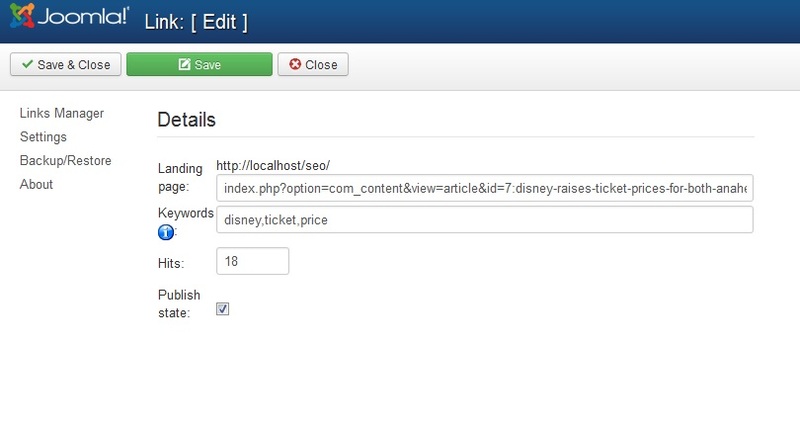 SEO Keyword Factory 3.4.2 released on April 3, 2019. SEO Keyword Factory 3.4.1 released on April 26, 2017. SEO Keyword Factory 3.4.0 released on March 15, 2017. 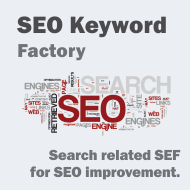 SEO Keyword Factory 1.0.0 released on February 18, 2010. 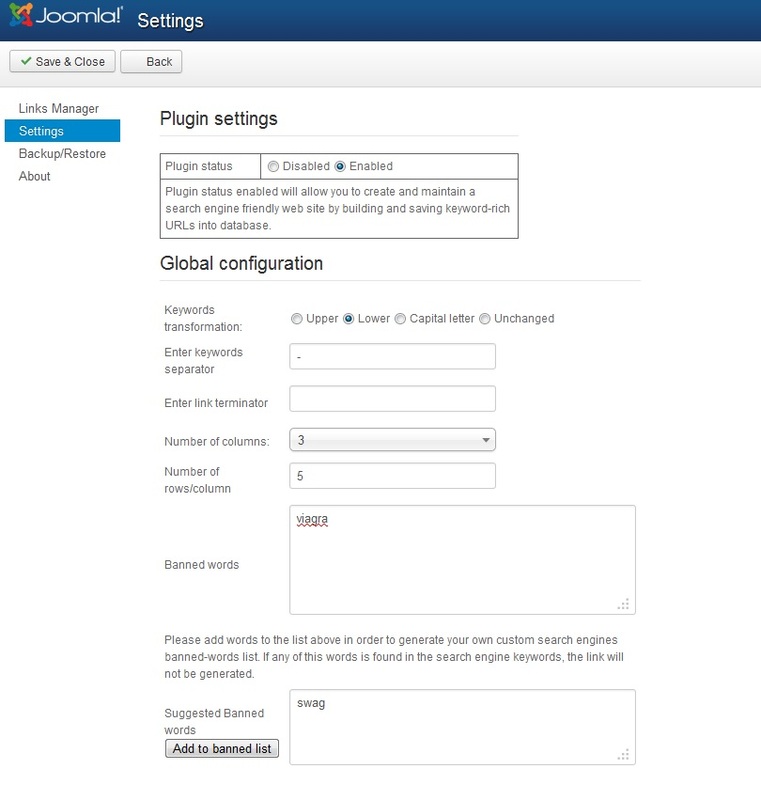 Screenshots are representing version 3.0.0 of SEO Keyword Factory.